The Tipperary-based farmer operates a 50:50 spring and autumn-calving system. Artificial insemination is used in the autumn and a stockbull runs with the spring-calving herd. In conjunction with the large suckler herd, Brian works off-farm as a farm nutrition consultant. This involves working mainly with dairy farmers in the south of the country and requires some international travel also. Brian is no stranger to technology, as this helps him to run both businesses smoothly. Herdwatch was adopted on the Tipperary farm five years ago so whether Brian is at home or abroad he has access to his herd’s information. Likewise, Brian’s father also has access to the Herdwatch app on his phone and on an iPad. 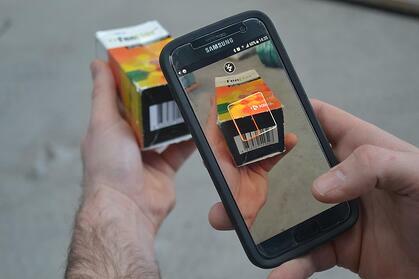 This provides access to the herd information without the need for phone calls when Brian is busy off-farm. “My father uses the app all the time. If I’m away and he wants to access information, he can see exactly what I can see. He can see when a cow was inseminated and if she’s repeating for example." The suckler farmer also uses the Herdwatch app when it comes to the breeding season which is fast approaching on the holding. “When it comes to breeding, I use the feature that tells me the cows that haven’t come into heat since they have calved. So, once they’re gone more than 42 days, we will look at intervention where I will scan those cows to see why they didn’t start bulling at that point. 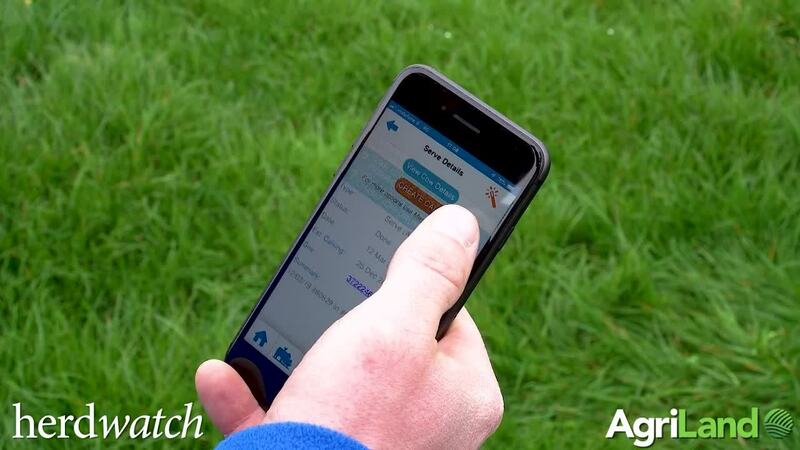 Similarly, with AI, on-the-spot recording of when an animal is inseminated is made easier.Brian also finds the watchboard feature extremely useful.With this feature, a notification will appear on ‘watchboard’ during the breeding season. This indicates what cows are due their first serve or due a repeat. “I find the watchboard feature very handy because it’s pin-pointing to me what animals are likely to be repeating in the system and – as well as that – it pin-points the animals that are closest to calving, so I can pen them separately while they are inside the shed. 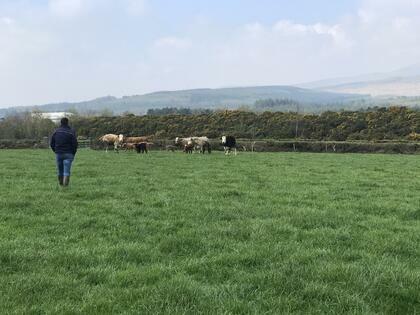 The adoption of the Herdwatch technology has also made the recording of remedies for Bord Bia inspections more streamlined. Recording remedies in Herdwatch is so easy. You can simply scan the bar code on the box and that will extract all the relevant information such as the expiry date and the withdrawal period straight onto the app. Likewise when administering a remedy, you can attribute that remedy to a batch of animals or to individual animals as is appropriate. “Since I started using Herdwatch, the blue book has been made redundant inside in the filing cabinet." 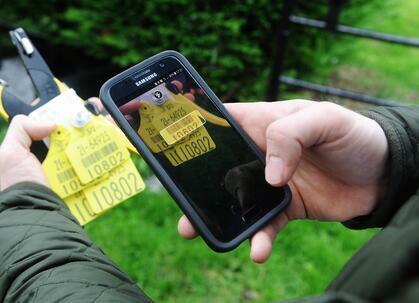 The ability to order replacement tags on the Herdwatch app has sped up this process and made life easier on the farm.The feature gives farmers the power to record missing tags as they identify them, and order them immediately from their preferred tag supplier. You too can join Brian and over 10,000 happy farmers saving time on crucial farm paperwork and managing their farms more efficiently for FREE. Next Join the Herd- We are hiring!